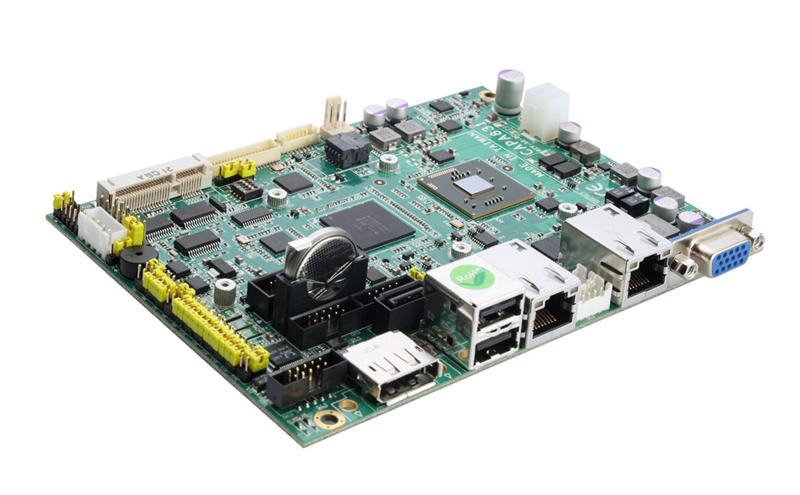 The CAPA831 3.5-inch embedded board is designed to support the newest ultra low power Intel® Atom™ dual core processor D2550 1.86 GHz, N2800 1.86 GHz and N2600 1.6 GHz with the Intel® NM10 Express chipset. 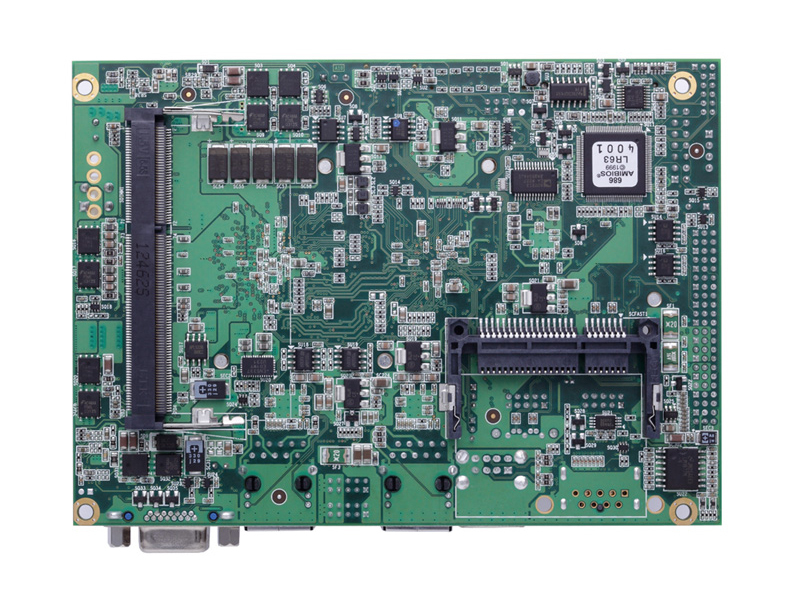 The small form factor CAPA831 with lower power feature enables fanless designs and smaller footprint system design, and provides customers with a better choice for higher level graphics and system performance. This 3.5″ embedded board supports system memory up to either 2 GB or 4 GB of DDR3, depending on the processors. The maximum memory for Intel® Atom™ processor N2600 is suggested to be 2 GB. It also comes with multiple display outputs: DisplayPort, LVDS, and VGA with dual view supported and has a wide range for storage, I/O and expansion connectivity. This low-power platform is made for in-vehicle infotainment, industrial control, automation, gaming, medical devices, self-serve terminal, digital signage, fanless devices and much more. Please contact us at 603-77733908 or email us at info@edextech.com for more info. or Click Here for more information .